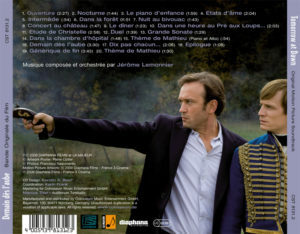 „Those who assume classical musicians are sissies may have to adjust their thinking after Tomorrow At Dawn, in which classical music meets historical battle re-enactments to excellent effect……..The film starts involvingly with a cluster of men in late 18th century military attire preparing for a swordfight in a misty field. The effort expended by the two adversaries, punctuated by the clang of metal, is thrilling. One opponent draws blood. 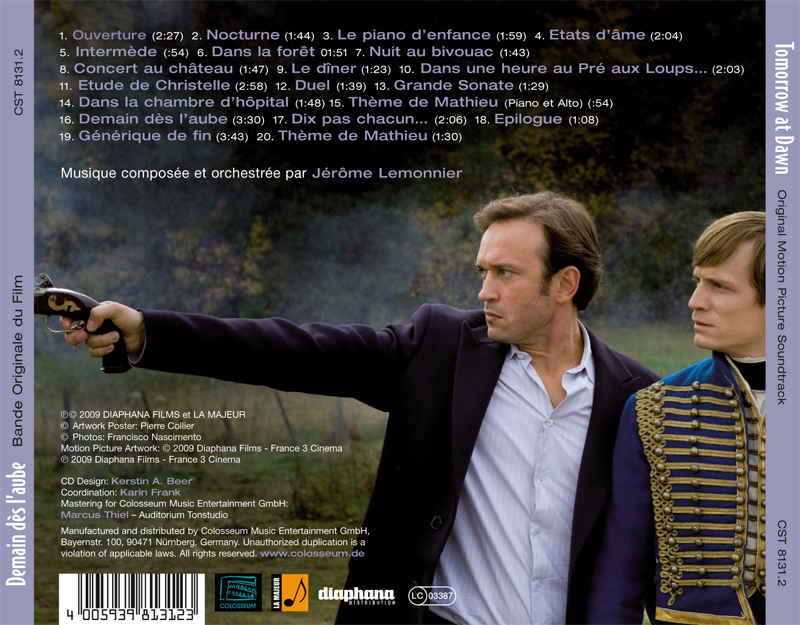 Cut to a contemporary setting in which concert pianist and composer Mathieu (Vincent Perez) is giving a piano lesson in the tasteful salon of the apartment he shares with his wife and young son. After the lesson, he drives to the suburban Paris house where his seriously ailing mother (Françoise Lebrun) lives with Mathieu’s younger brother Paul (Jérémie Renier). She will soon leave for a long hospital stay and knows Paul’s emotional stability depends on Mathieu’s support in her absence. Paul works in a warehouse but devotes all his spare time to a clandestine battle re-enactment group centred on two regiments of Emperor Napoleon’s forces. To say that participants are deadly serious about dressing up and pointing vintage weapons at each other while speaking in the ultra-formal language of a bygone France would be an understatement. 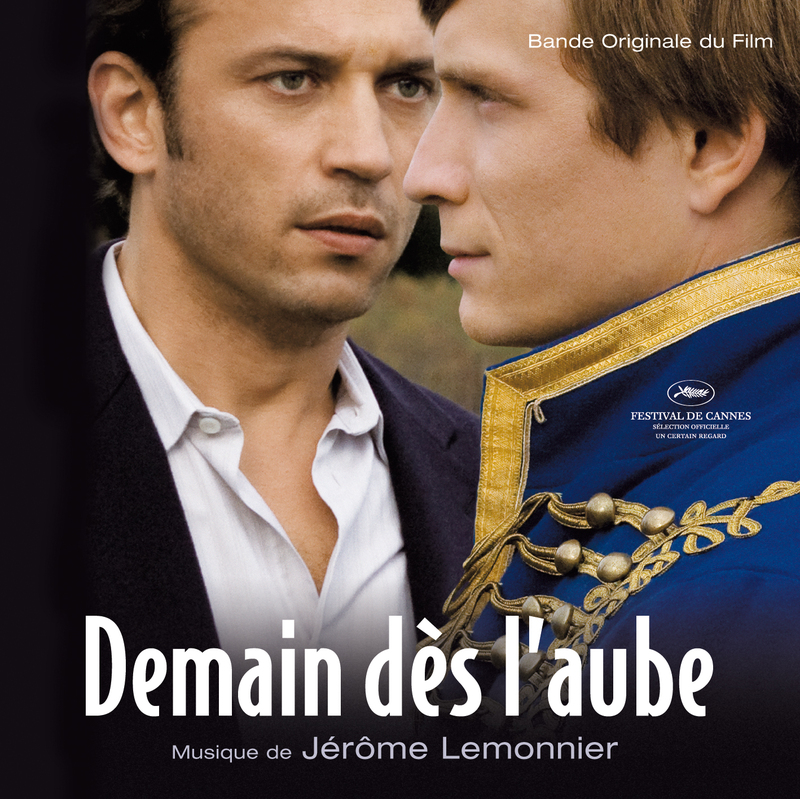 Jérôme Lemonnier has an innate sense of cinema. He knows how to tell stories like no other person. His music comes from worlds where it touches you with wonder and from where you return changed a little each time. As far as he is concerned there isn’t insignificant or grand music, as is the same way for me, there isn’t an insignificant or magnificent story. What is important is the tension, the pleasure and the emotion it transmits. Our joint venture lasted several months and I’m not sure anymore which came first. Was it the pictures or perhaps the music? I am very fond Vladimir Jankélévitch’s saying: “It is possible to live without philosophy, without music, without joy and without love. Just not as well.” This applies perfectly to Jérôme’s music. Life is so much better with it!